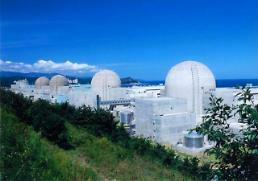 SEOUL -- South Korea's top state nuclear energy research body floated the idea of developing technology for high-temperature reactors as hydrogen becomes an irresistible command in the domes energy industry. 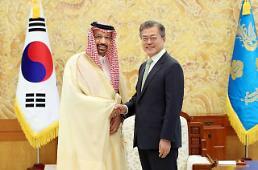 "In view of energy security and climate change, I've been sure that South Korea has no choice but to choose nuclear power, but it is true that I'm now embarrassed," Park Won-seok said Wednesday in his inaugural speech as president of the state-run Korea Atomic Energy Research Institute (KAERI), which has led South Korea's research in nuclear energy. 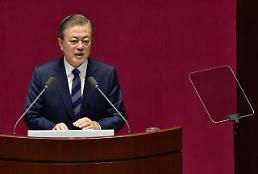 In response to the "hydrogen economy" envisaged by President Moon Jae-in to use fuel cells in the production of automobiles and electricity, Park suggested that his institute would have to study technology on high-temperature nuclear reactors which provide a new way to produce hydrogen gas with high efficiency. Because of its eco-friendly characteristics, fuel cells are considered the next-generation renewable power source. Fuel cells produce heat, electricity and water through a thermochemical reaction between hydrogen and oxygen. "Our government's commitment to the hydrogen economy is firm. For us, it is a great opportunity to fundamentally change the national energy system and prepare a new growth engine," Moon said in his speech in January. Hydrogen production at present comes mostly from natural gas or coal. 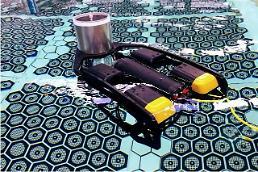 Experts believe hydrogen production using nuclear energy could reduce dependence on fossil fuels. Future plants, designed specifically for hydrogen production, would use a more efficient high-temperature electrolysis process or be coupled to thermochemical processes.